Joinery Productions Ltd is a custom manufacturing joinery company servicing the Wellington and Hutt Valley area from their showroom and factory in Petone. 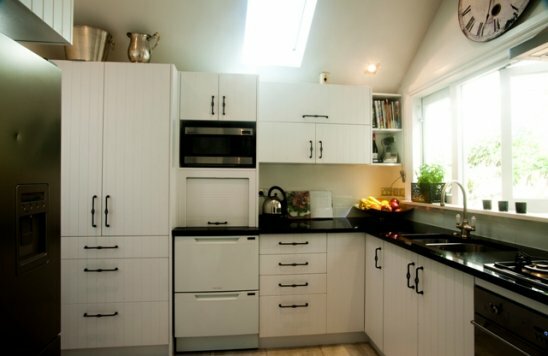 Established in 2000, Joinery Productions has built up a regular client base and a reputation for quality work and professional service. Whether you need exterior or interior doors and windows, kitchens, wardrobe fitouts, office components, vanities, shelving, or anything joinery related, come see Wayne and his team for your project. At Joinery Productions everything is custom built to your specifications so you get exactly what you want for a fair price.